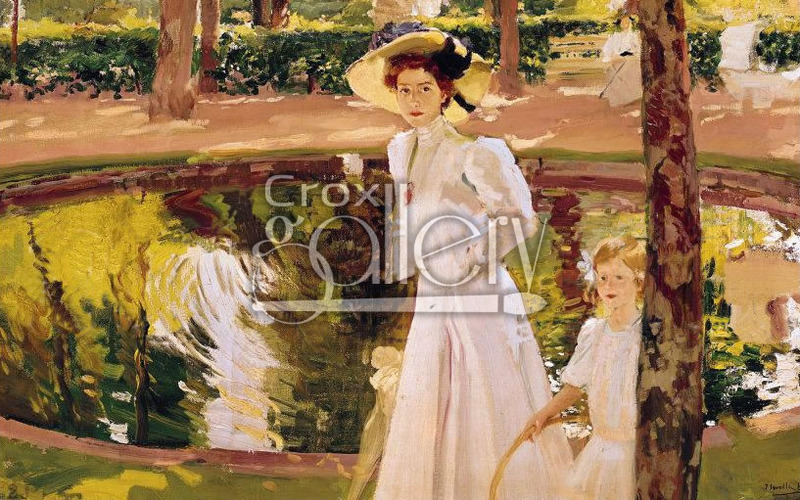 "The Garden" by Sorolla, Impressionist Landscape Painting. The Garden, work of art of Spanish impressionism, depicts a woman surrounded by a beautiful background. 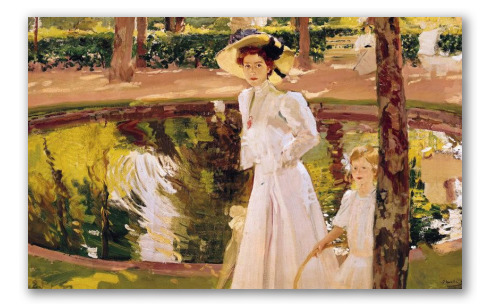 It was painted by Joaquin Sorolla y Bastida, 1913.